Fannie Mae’s survey revealed that consumers overestimate the down payment funds needed to qualify for a home loan. 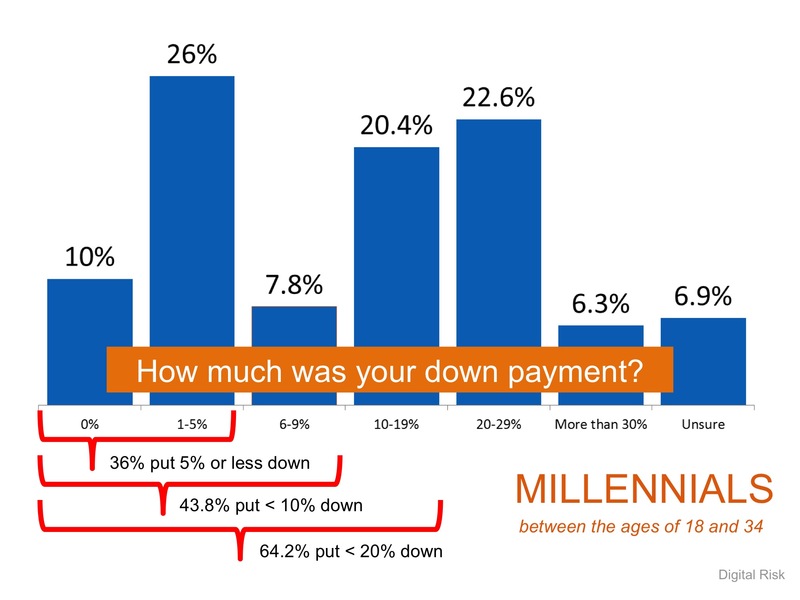 According to the report, 76% of Americans either don’t know (40%) or are misinformed (36%) about the minimum down payment required. Many believe that they need at least 20% down to buy their dream home. New programs actually let buyers put down as little as 3%. The survey revealed that 59% of Americans either don’t know (54%) or are misinformed (5%) about what FICO score is necessary to qualify. Many Americans believe a ‘good’ credit score is 780 or higher.